WINDOW ROCK, AZ. 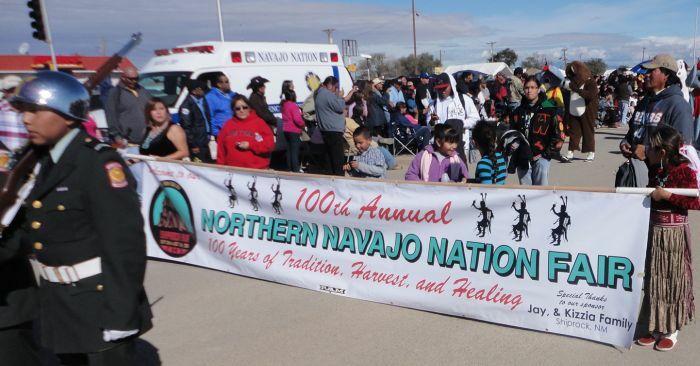 – the Fourth of July Celebration returns to the Navajo Nation capital. 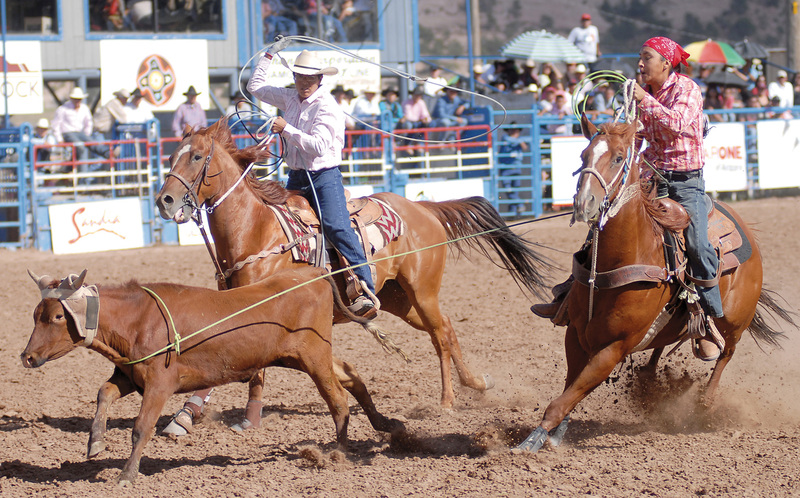 Rodeo fans can see the wild west come alive during a wild horse competition, which will be held in conjunction with the PRCA Rodeo on July 4th. Approximately 400 contestants from throughout the world will compete for prize money. The Fourth of July Celebration will also include a carnival and a professional fireworks display on July Fourth. For more information, contact www.NavajoNationParks.org. 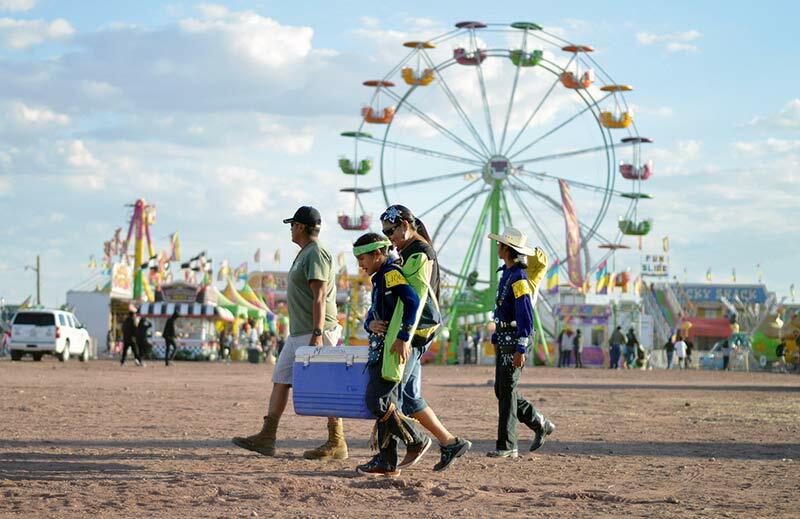 To'Nanees'Dizi Dine' Fair" enjoy Inter-tribal dances, Carnival, All Indian Open Rodeo, Parade, Pageantry, Youth concerts, Elderly activities, Concessions, the popular Yeii bi cheii Ceremony, Arts and Crafts. 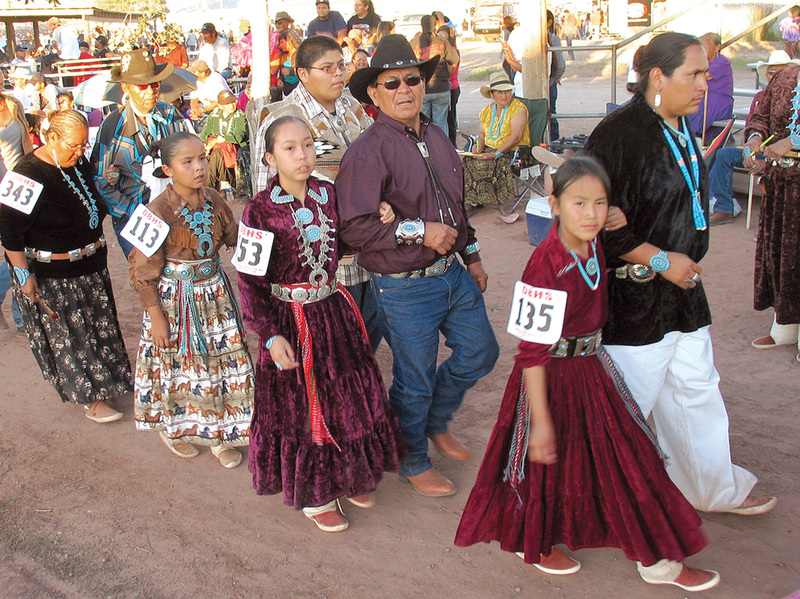 The 32nd Annual Central Navajo Fair features a rodeo, pageants, carnival, vendor village, performances, and traditional song and dance. Come to Page, Arizona, the first weekend of November and treat yourself and your family to the beauty that has inspired artists and photographers for decades – the azure blue of Lake Powell contrasted with the red of the Navajo sandstone and the ever-changing hues of the Vermillion Cliffs. Imagine 50 colorful balloons ascending into the clear Arizona sky against a backdrop so wondrous and unique. The entire event is a visual so spectacular that it becomes truly awe-inspiring. 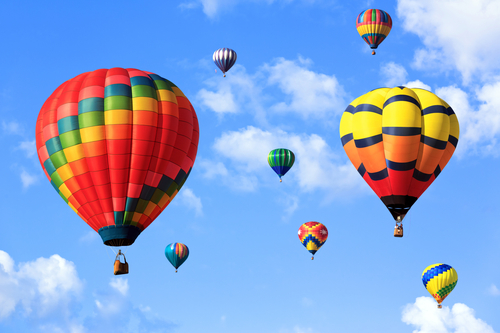 There is something mystical and magical about watching hot air balloons peacefully rise into the sky and float above you. Eye candy defined…… this is the PAGE/LAKE POWELL BALLOON REGATTA..